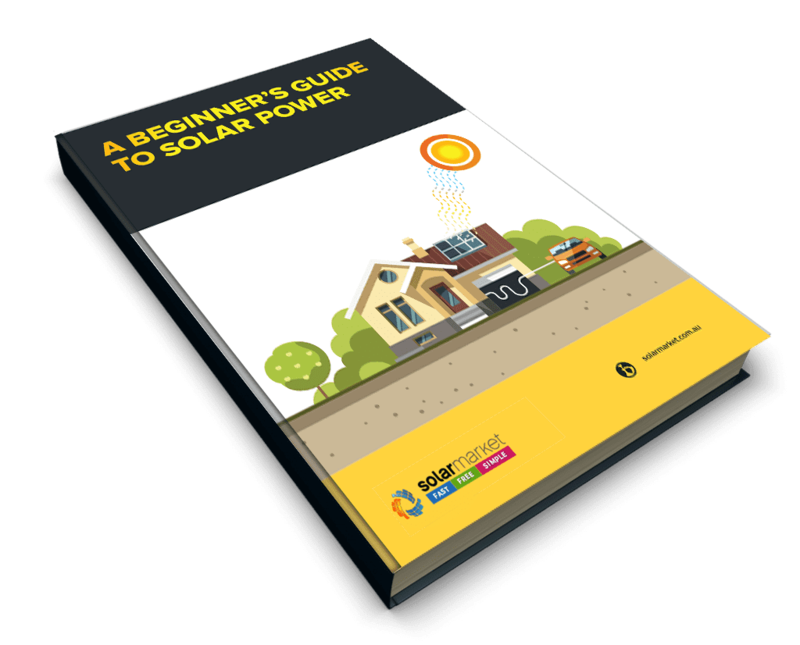 Why choose solar power in Rockingham? Tired of the hustle and bustle of the city? Considering improving the quality of your life? Or just after a sea-change, then come on down to Rockingham where the Western Australian coast comes to life. Just a 45 minute drive South of Perth, the city is enjoyed by both locals and tourists who would love to experience a sea-filled quality of life. The world-class beaches are one of the feathers on Rockingham’s cap, with the Rockingham Visitor Centre and the Rockingham Shopping Centre also part ofthe city’s pride. You can shop ’til you drop at the Shopping Centre and dine out on one of the gastronomic restaurants around the Visitor Centre while appreciating the beauty of the sea. Sporting crowds can’t go to Rockingham without checking out the Lark Hill and Mike Barnett Sports Complex where sporting events like rugby, basketball and cricket are held. Of course, extreme sports enthusiasts also has a place in Rockingham’s heart. You can find numbers of Recreational Space Facilities designed for skaters, BMX riders and other multi-wheeled activities. The incentives for how solar power is produced and consumed have changed dramatically since the Feed-in Tariff [FIT] component was reduced in 2011. Previously, customers were best off using as many appliances as possible outside of daylight hours so that they could export as much energy as possible at the higher 47c rate. Now that you’ll be receiving only 8.4c which is less than what you pay for your electricity, the incentive is to use all major appliances during daylight hours so that you’re offsetting this usage with your own solar power. Most customers now install systems which will offset only what they use during the day with taking into account any anticipated changes over the coming years such as a growing family or retirement. A big factor that has reduced the effect of the FiT’s removal is the fact that panel prices have plummeted globally over the last year due to oversupply from China which has meant that a 5kW system which would have cost $25,000 last year now costs around $8,000. The ever increasing cost of electricity means that solar is still a great investment and its benefits will only increase as years go by. To work out your payback period and returns on investment, go here – Financial returns and payback periods or check out our new Solar Payback Calculator. Do you want the best deals for solar panel installations in Rockingham? How about three? Here at Solar Market we provide a hassle free service for our customers. Since we’re the experts in local Rockingham solar systems services, we know the right installers for you. Click the button below to receive your three free quotes! Western Australia’s Feed in Tariff rate is dependent on the area you live in and who your retailer is. If you’re with Synergy, you’ll receive 7.135c/kWh. If you’re in the country with Horizon Power then the rate you receive will be between 10 and 50c/kWh depending on the specific area you live in. Horizon customers should contact Horizon directly on 1800 267 926 or visit the Horizon website for further information. 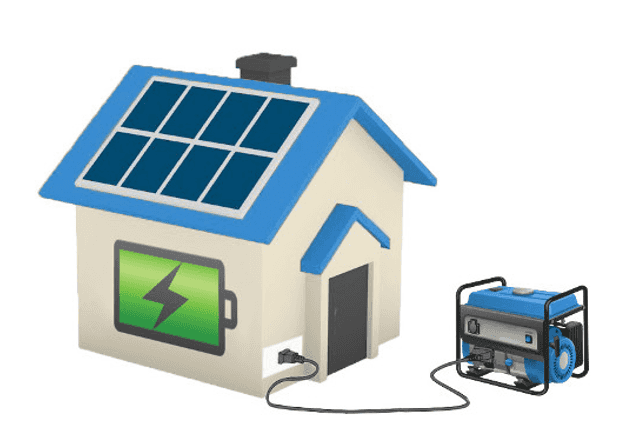 Horizon pays different Feed in Tariffs in each town based on the existing uptake of solar and they also compare the costs of solar with generating power via diesel generators.